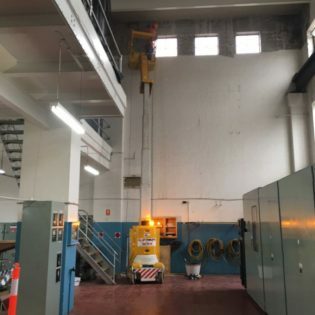 Our experienced team members have recently completed extensive lift removal works for our client Built at Sydney T1 International Airport. 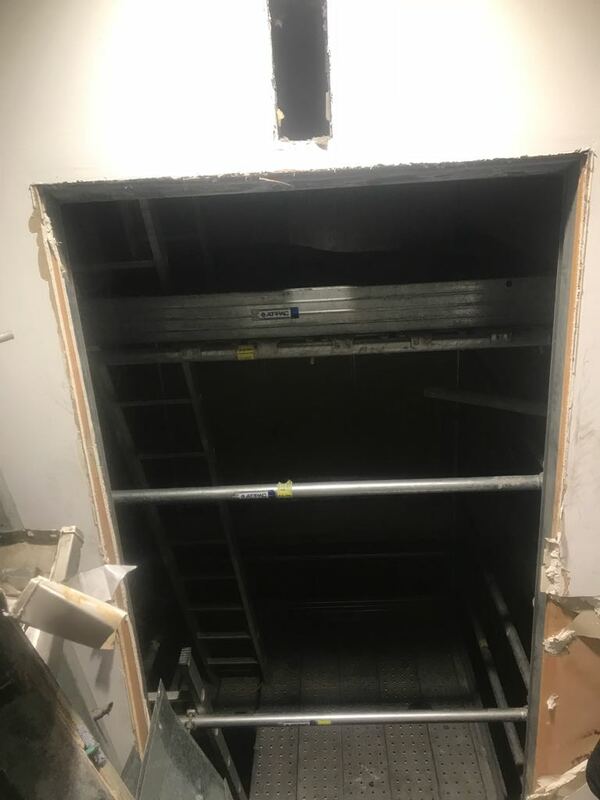 Firstly we removed the lift cart and lift pit components, then a scaffold was installed allowing us access to strip out the remaining lift components. Plywood protection was installed on each level to ensure the safety of the public throughout the duration of the works. 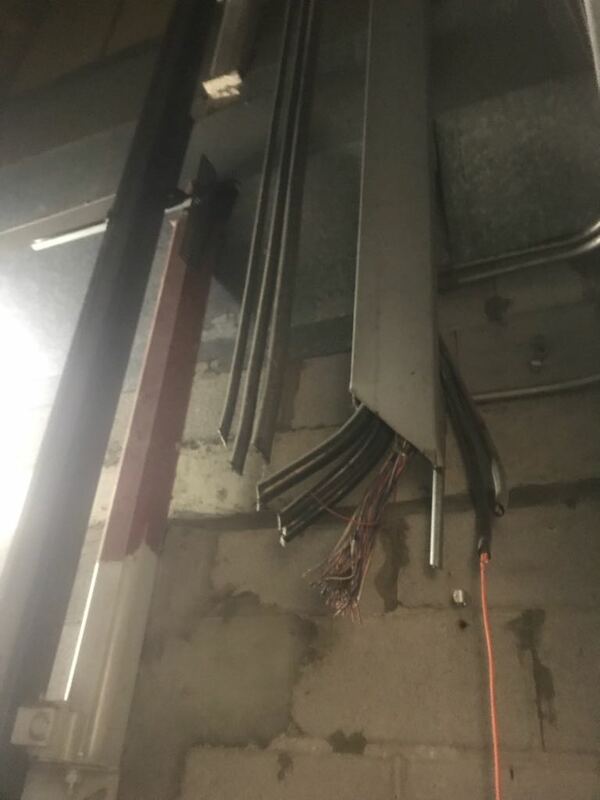 Prior to the commencement of works our client disconnected all services. 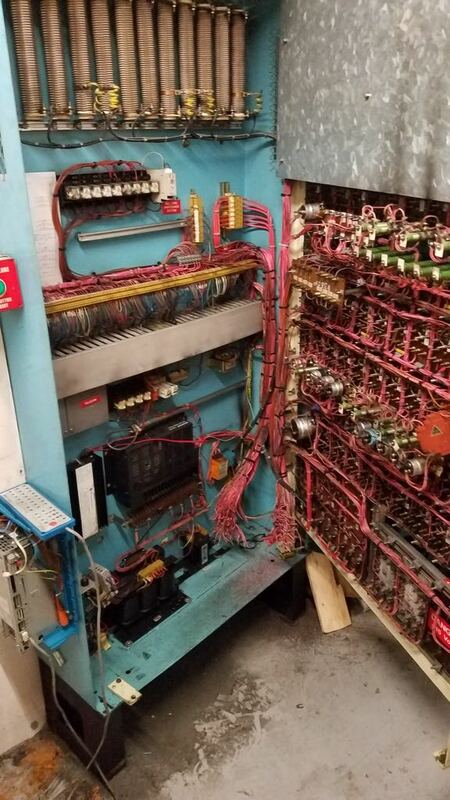 Our team members began by removing the lift cart by slowly dismantling it piece by piece with our oxy kit. 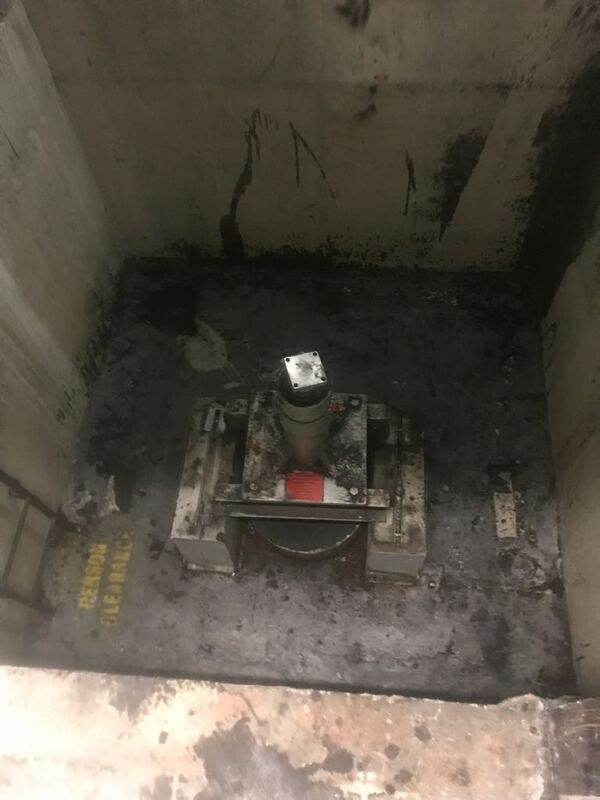 Once the lift cart was safely removed from the shaft our team members began oxy cutting the remaining lift services from within the lift shaft. 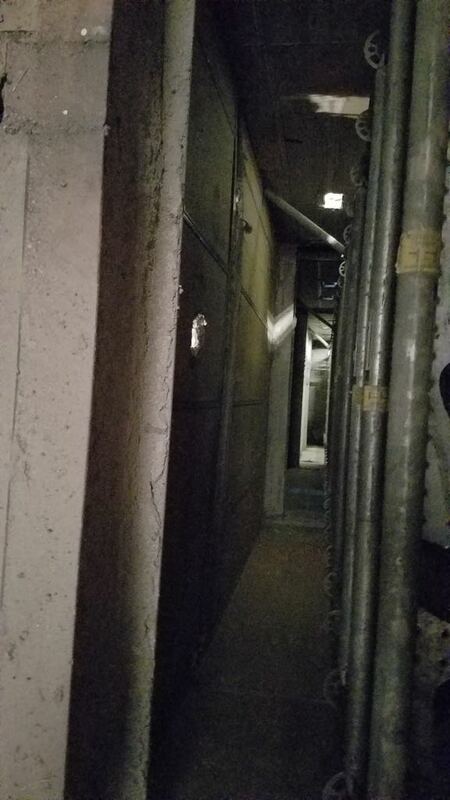 Once the lift shaft was clear of all service rails and mounts our team members then removed all fixtures and fittings in the lift pit. As a GreenStar accredited waste removal contractor, all material removed from this project was sorted into individual skip bins for recycling. Perfect Contracting have years of experience in carrying out complex lift removal works for our clients. 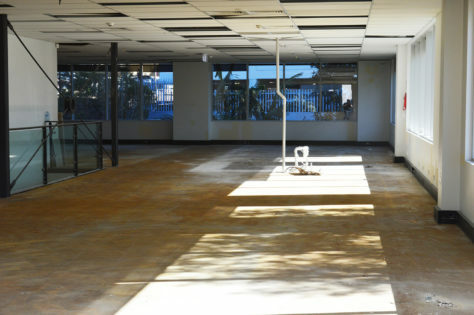 Call our office today to discuss your project! 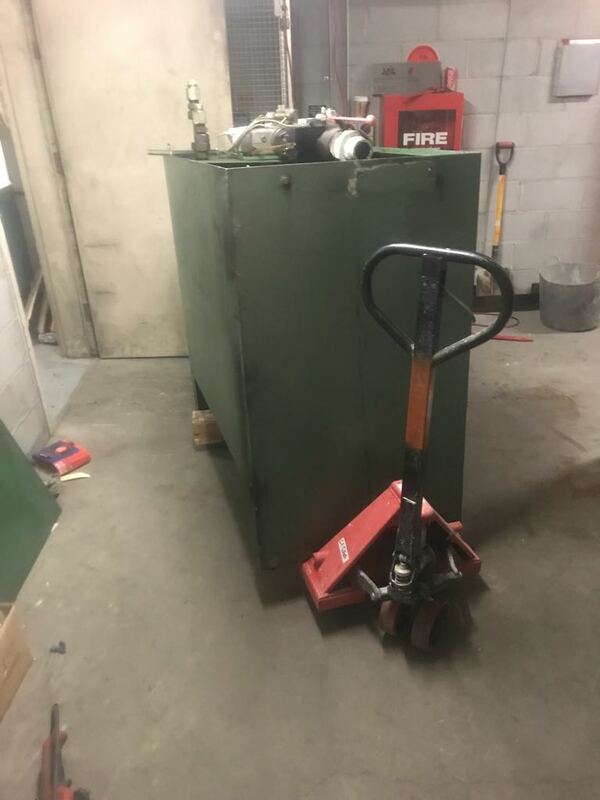 PERFECT CONCRETE CARE is capable of carrying out project like Lift Removal – Sydney T1 International Airport with a quick turn around, give us a call today on (02) 8021 1784.